What’s a wedding without great entertainment? Yes, yes… we know it’s your big day and it’s all about you – or is it? Actually, your guests are just as important. Ensuring that everyone has a good time is essential, and hiring a wedding magician makes for an unforgettable celebration! 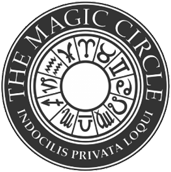 Wedding magician hire ensures magical memories! All brides aspire to a wedding day that is memorable. Unfortunately there are many wedding entertainment cliches – but not so with a wedding magician! A little bit of magic at your wedding is unique and lots of fun. The thing about weddings, is that they often bring people together who don’t know each other well or haven’t seen each other for a while. Add lots of free time (while wedding party photos are being taken and in-between courses) to the mix and the silences can get awkward. A wedding magician can fill up that time with icebreaking close up magic that brings people together and encourages conversation. Everyone loves wedding photos, especially candid shots of guests enjoying themselves. A reception that includes wedding magician hire is a photographer’s dream – lots of close up interaction, magical moments and spontaneous laughter that are perfect for authentic candid photos of your special day. Let’s face it – weddings are a little stressful. On your wedding day, you’ll be excited, but your mind might be all over the place worrying about whether things are going as planned or whether your guests are having a good time. Hiring a wedding magician eliminates this stress because you know your guests will be kept happy from start to finish and that no one will be bored. 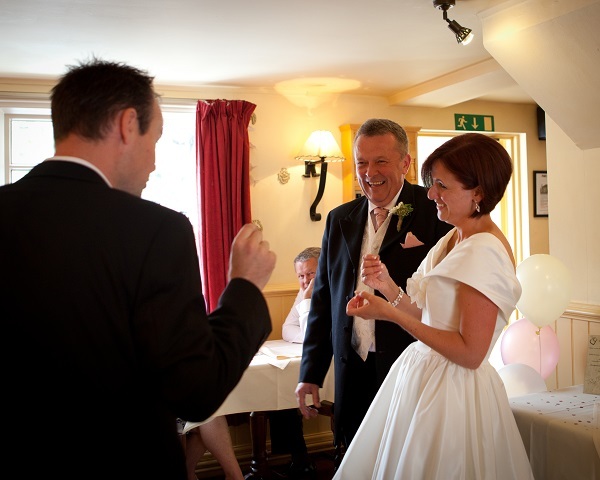 Dan provides wedding magic entertainment across London, Berkshire, Surrey, Hampshire, Oxfordshire and Buckinghamshire.